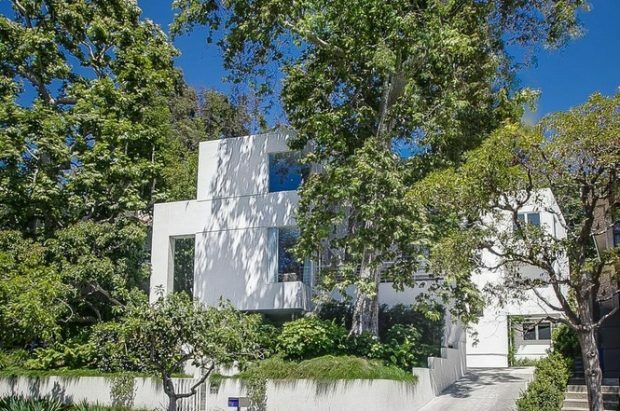 This four bedroom home in Santa Monica Canyon at 556 Dryad Road is a modern masterpiece. Built in 1988 and surrounded by mature sycamore trees the home boasts ocean views, a pool and spa area, and an expansive treetop roof deck. It’s finally here! The long awaited Metro Expo Line extension to downtown Santa Monica officially opens Friday, May 20 at noon and it seems all of Los Angeles is coming to together to celebrate the subway to the sea’s arrival (and departures). 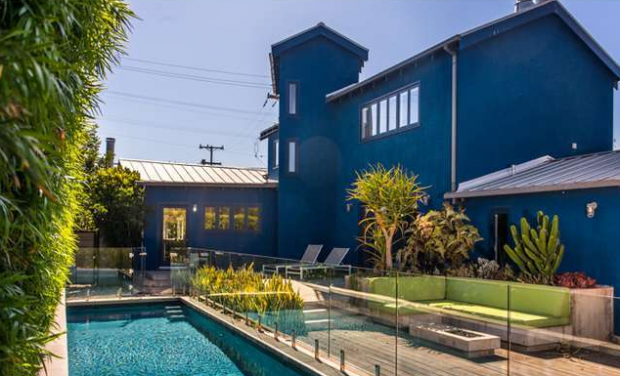 Featured in the Art Book 2000’s as one of the “World’s 100 Best Houses,” this 1944 mid-century Santa Monica farmhouse has been reimagined by star interior designer Sally Trout and painted in perhaps the most gorgeous shade of blue you’ll see in the beachside community.